Nikon is rumored to announce a new full frame DSLR camera this summer. 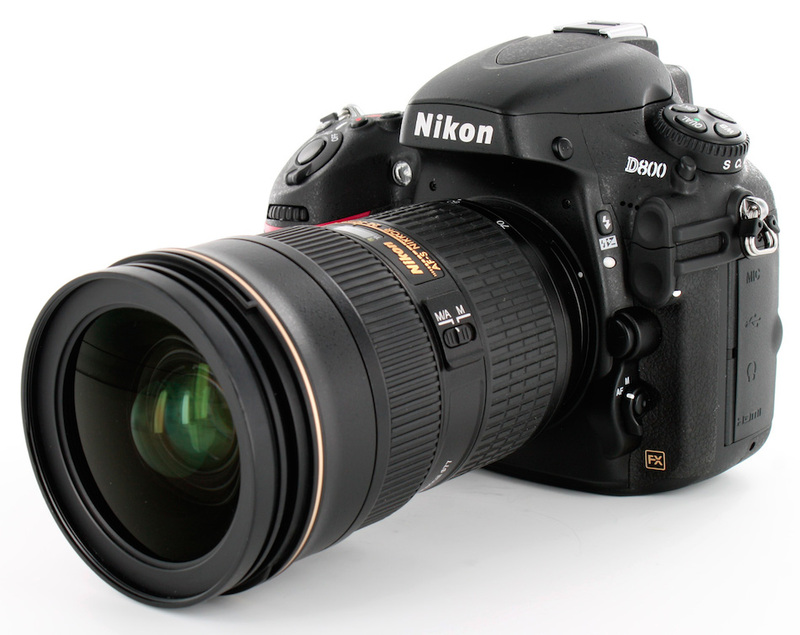 The next FX-format DSLR camera from Nikon will be the replacement of Nikon D800 and D800E. According to previous rumors, the name is expected to be Nikon D810. Rumored Nikon D800s DSLR camera could feature the same sensor found on D800 and no low pass (AA) filter. We can say the D810 will based on D800E and it will be the only model and will come packed without the AA filter. Here is a list of Nikon D810 specifications. The price is expected to be higher than the D800E. above $3000! Nikon is expected to announce 3 or 4 DSLR camera models in 2014. They have already released the entry-level D3300 and the high-end D4s models. If there will be one or two more models to be announced in 2014, possible candidates are the Nikon D7200 and D800s. Nikon D7200 DSLR camera rumored to be announced in this fall, September 2014. It is expected to replace the D300s as Nikon’s flagship DX-format camera and sure stop the Nikon D400 rumors.